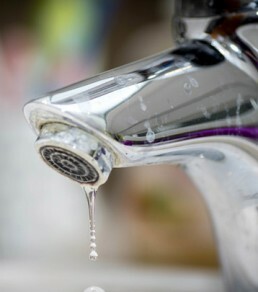 Leaking taps are not only annoying and a waste of your money, but just one leaking tap can waste between 30 and 200 litres a day! Luckily with general maintenance, this can be avoided and can also normally be easily repaired. Cheap N Reliable Plumbing is able to install and repair all types of Australian standard taps, shower heads, bath taps, laundry taps, kitchen taps, flick mixer taps and garden taps. We are happy to supply and install your replacement fittings and recommend the quality, durable brands. If you have a leak or are just having difficulty turning on or off one of your water appliances, then you’ve come to the right place. Our professional and friendly service will ensure a quality fix, using the latest technologies the first time, every time. In the event of a tap washer break (which can easily happen at any time), then you may not be able to turn your tap off. This can result in the need for an emergency fix. The first step is to turn the water off at the mains and then give us a call so we can quickly respond to the problem.